This transmission has been remanufactured at our state of the art facility using the latest advancements in aftermarket technology. We have carefully engineered a process that allows a 4R70W rebuild to maximize performance and durability while staying within a wholesale price range. 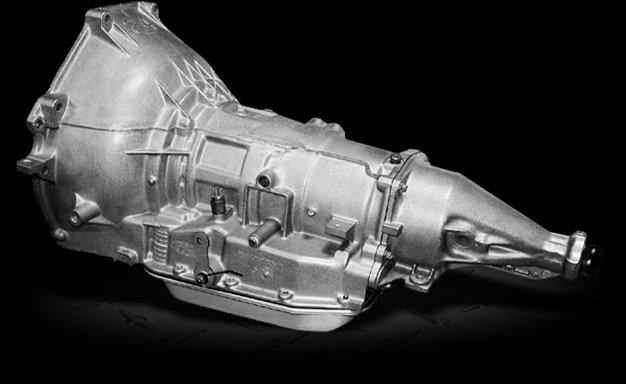 This heavy duty transmission is a direct replacement for Ford Thunderbird, F-Series Truck, Crown Victoria, Explorer, Expedition, Mustang, Mercury Cougar, Grand Marquis, Marauder, Mountaineer, Lincoln Mark VIII, and Town Car.. Core Deposit (98-UP): $500.00-$600.00 Office Hours: Monday-Friday 8:00am to 9:00pm CST. Torque Converter: We don't charge extra for necessary components. 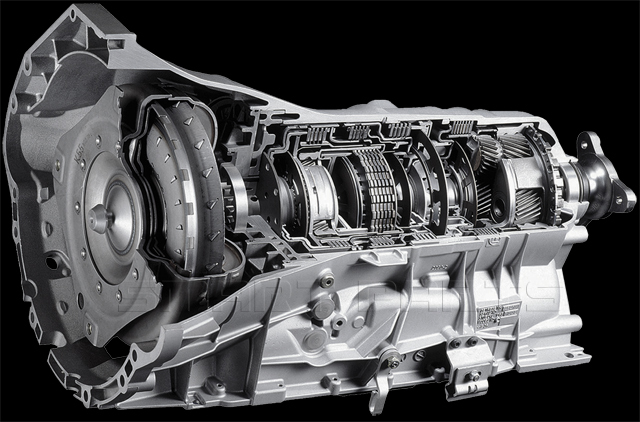 The 4R70W torque converter is included with every transmission. In 1993 a newer version of the AODE was introduced the 4R70W. 4R70W stands for 4 speed, 70 is measurement of horsepower, "W" is wide gear ratio. In 1998 the one-way roller clutch was replaced with a mechanical diode with stronger and longer service.